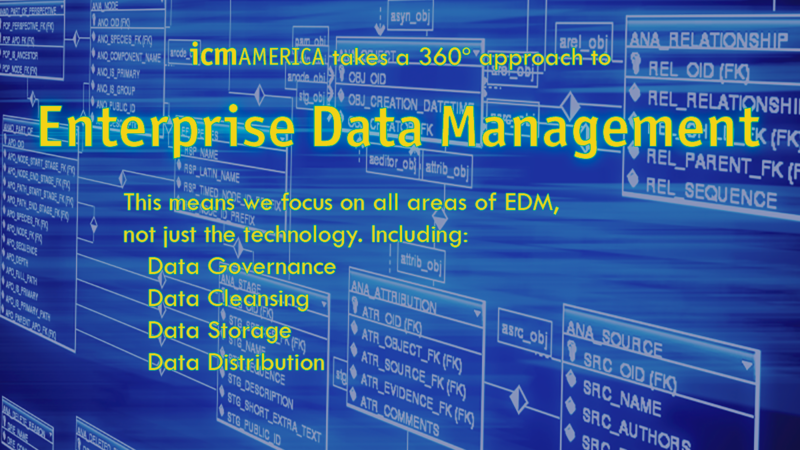 Our approach supports and evaluates all four areas of EDM and Best Practices around Data Harmonization. 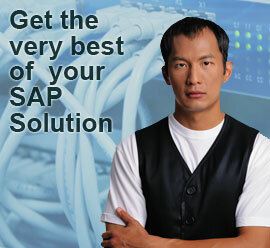 At ICM America we provide SAP customers with the experienced consultants that they are looking for. In our 20 year history ICM has delivered the most experienced consultants to help business implement and run their SAP products. Together with our technical and industry specific solutions, you can rely on ICM to deliver the fast, experienced and competitive services you are looking for. 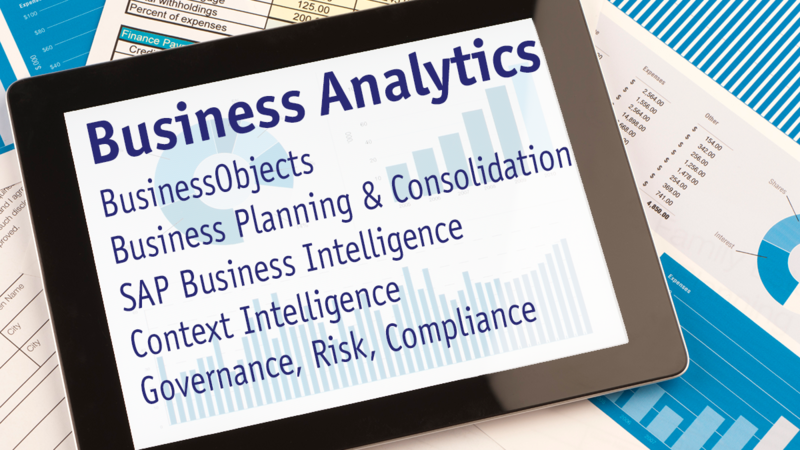 ICM has combined its SAP expertise, gathered from our 20 years of experience, to bring our clients the most experienced resources in the field. 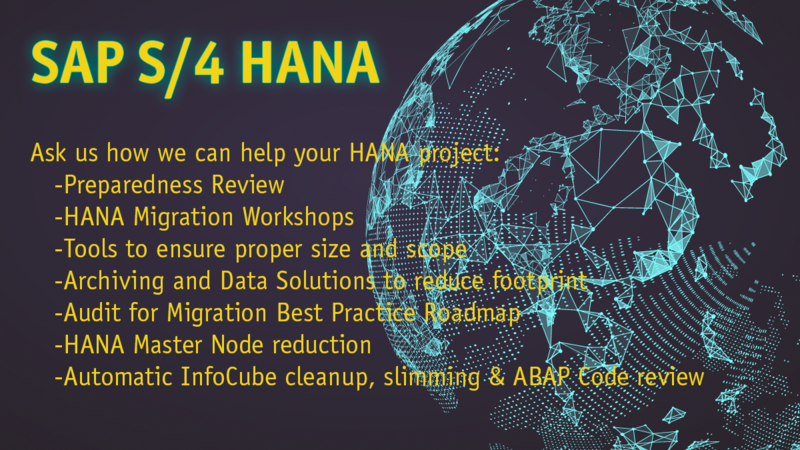 Our tested resources provide skills and knowledge, accumulated through years of successful SAP projects. 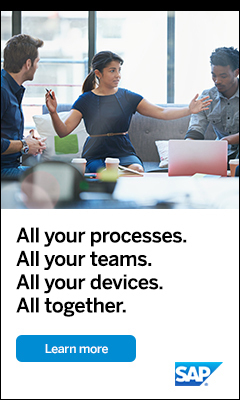 SAP is the recognized leader in providing collaborative business solutions for all types of industries and for every major market.